chelsea hatfield: So. My grandpa died. 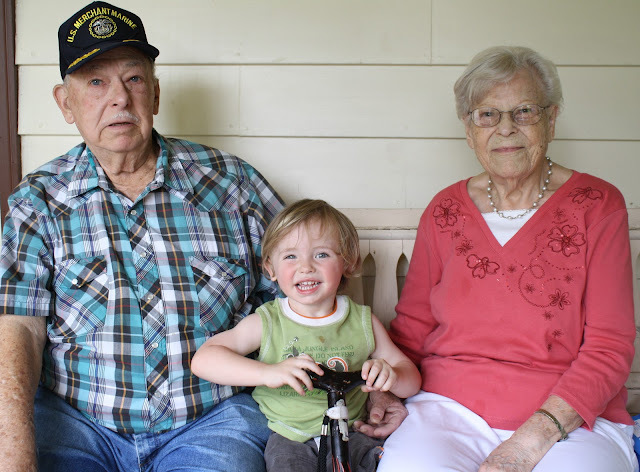 I want to make a little room, on this here blog, to remember my grandpa. Hey dad. What's goin' on? Chelsea... (long pause) ...my dad was found dead this morning. Me... (long pause) ...what happened? I ask a long series of questions cause that's what I do. I need to know all the details. It appeared as though he had gotten up in the night, and then collapsed by his bed. My dad was laying carpet at my brother's house when he got the call. and help take care of funeral arrangements. But not before slicing his thumb open and gluing and taping it back together. I asked if it happened before or after the phone call. He says after. It was a freshly sharpened knife and I just slipped! Its okay to be jarred and distracted by a phone call like that, dad. Really it is. So I fly home for the funeral. It was the most amazing journey ever. I beg God to spare me the evil stomach bug that's tormenting the country. 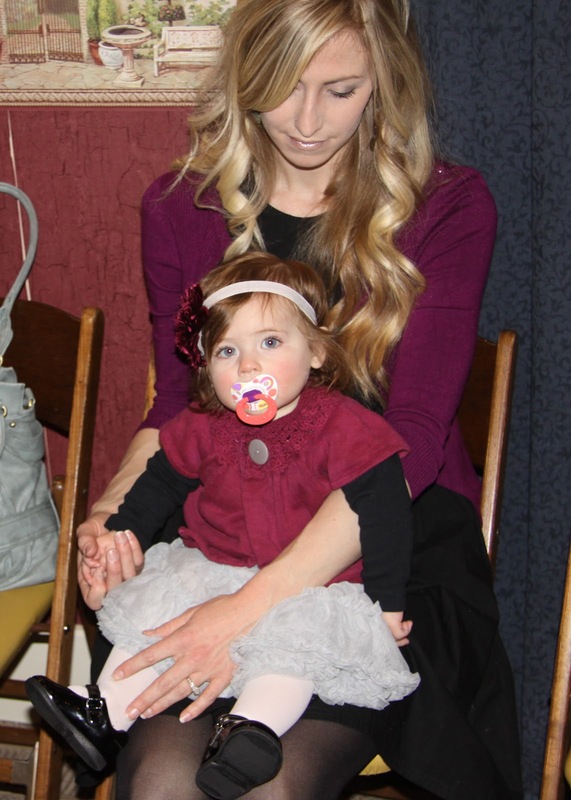 So I dress myself and my infant daughter in dark clothes. This is a celebration after all. Jia was the only young child present. Lucky great grandbaby number 16. She's the youngest. It made me feel good to see the joy she brought. Some of my family was meeting her for the first time. as our family is being ushered to our seats up front. All my brothers and a few cousins are the pallbearers. They're all wearing suits. Looking sharp. And have grown beards. I'm not really sad as I sit there and listen to the pastor. My grandpa was in the very presence of The Most High. I was envious of him. His body no longer hurt. He didn't feel old anymore. I picture him up there holding my baby girl. 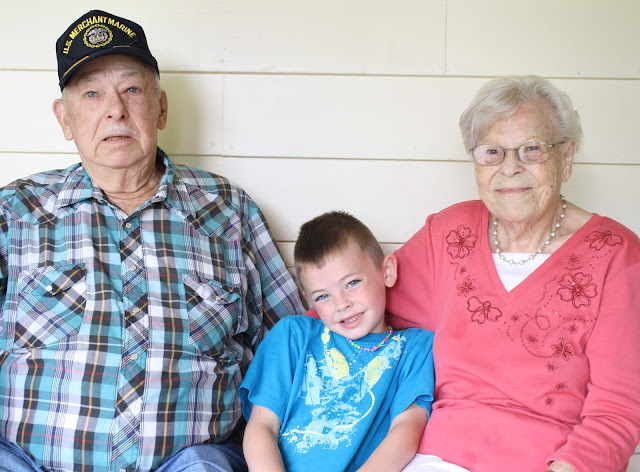 Hurshel Surratt Fulk, 87, died suddenly in his home on December 19, 2012. He was born in Horton, Kansas to James and Ava Fulk on November 1st, 1925. Hurshel was the youngest of thirteen children. 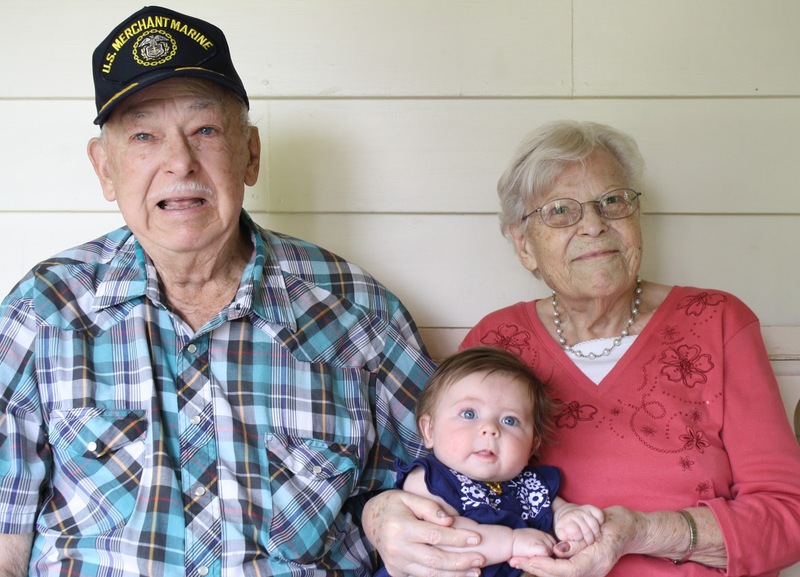 In 1943, Hurshel left to join the Merchant Marines to help in the war efforts of WWII. 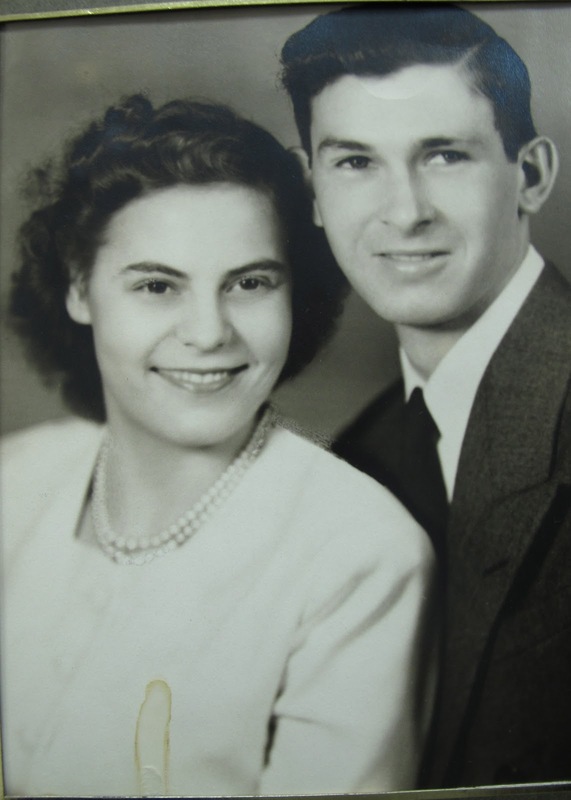 on December 24th, 1944 at North Topeka Baptist Church in a double wedding. He and Arlene started a floor covering business and served the community for 43 years. most of the continental United States. his parents, 7 brothers and 4 sisters. They unfold the flag and place it over the casket. Taking their time to make sure its perfectly placed and smooth. My dad is the only family member that spoke. But for the first time in my life, I see him choke up. No tears fall, but he has to swallow them down in order to continue. My dad. Saying goodbye to his dad. and shots are fired to honor him and his service to his country. The flag is refolded and presented to my grandma. So tiny and frail now. My flight from hell was worth it. Kiss my baby girl and I'll see you soon!! this is so beautiful, chelsea. i am crying.